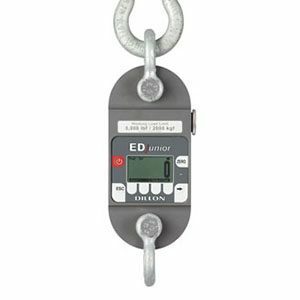 This mechanical dynamometer exhibits limitless versatility as a tension, traction and weight measuring instrument. 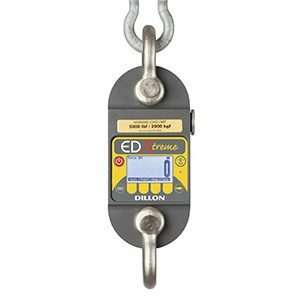 This electronic dynamometer gets straight to the point – appply load; take a reading. This is an extremely well-built instrument that can be relied upon for simple, yet critical measurements of weight and force. 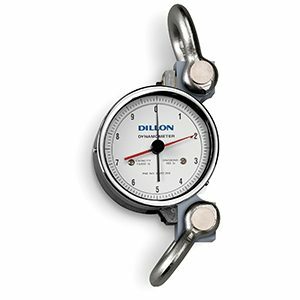 This electronic dynamometer exemplifies the trademark precision and rugged construction of Dillon dynamometers. Has high level of inelligence with user-defined functions and sophisticated communiotn options.